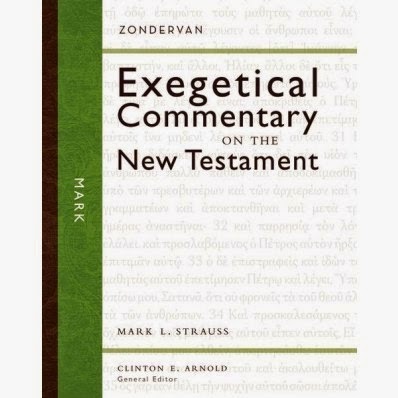 Mark Strauss's new commentary on Mark in the Zondervan exegetical Commentary series is out now. Although I have not obtained a copy yet, I have used the authors Four Portraits, One Jesus and my experience with the ZECNT series has been generally positive. You can access a PDF excerpt here.